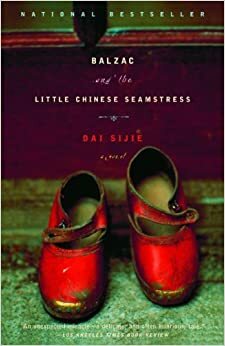 This month Danika, David, Deb, & Sonia discuss Danika's choice, Balzac and the Little Chinese Seamstress by Dai Sijie. This month Danika, David, Deb, & Sonia discuss David's choice, Housekeeping by Marilynne Robinson. 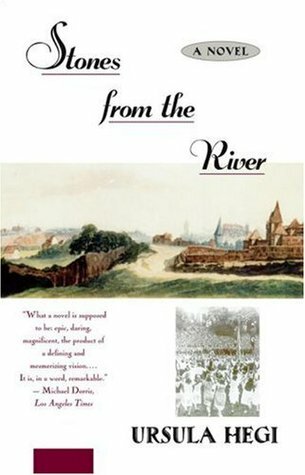 Join us in July for our discussion of Balzac and the Little Chinese Seamstress by Dai Sijie. This month, Sonia & Steven discuss Steven's choice, The Tooth Fairy by Graham Joyce. 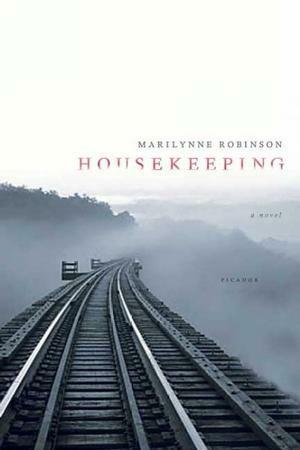 Join us in June for our discussion of Housekeeping by Marilynne Robinson. This month, Sonia, Danika, & David discuss Sonia's choice, Geek Love by Katherine Dunn, first published in 1989 and a significant influence on the weirdo culture of the Pacific Northwest since then. 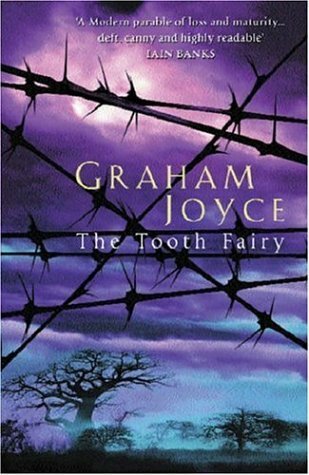 Join us in May for our discussion of Tooth Fairy by Graham Joyce. 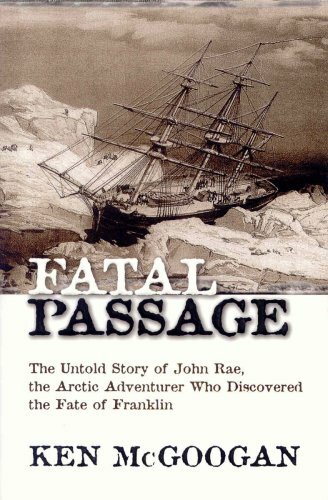 This month, we discuss Ken McGoogan's 2001 book Fatal Passage, about the life and exploits of Arctic explorer John Rae and his efforts to find the missing part of the Northwest Passage and determine the fate of the unlucky 1845 Franklin expedition. This month, the OABC consisted of Deb (whose choice this was), Sonia, Katie, Ben, Steve, and David. Music provided by Stan Rogers ("Northwest Passage") and Tiller's Folly & Bruce Coughlan ("The Ballad of John Rae"). 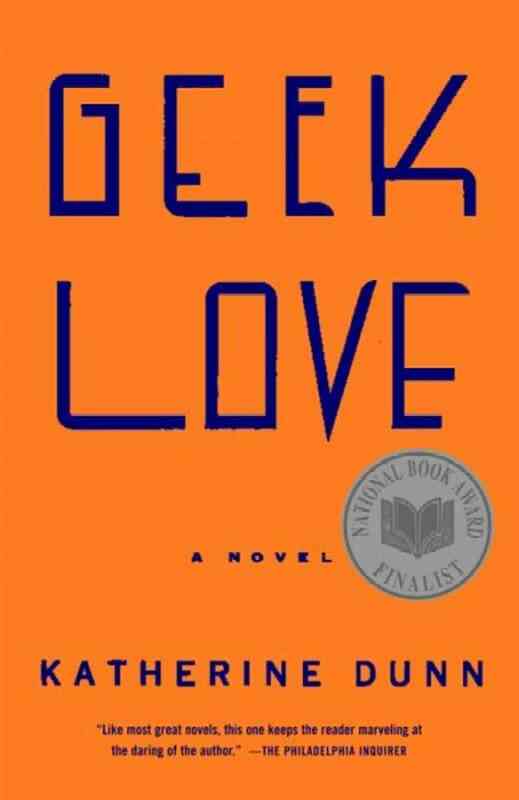 Join us in March for our discussion of Geek Love by Katherine Dunn. 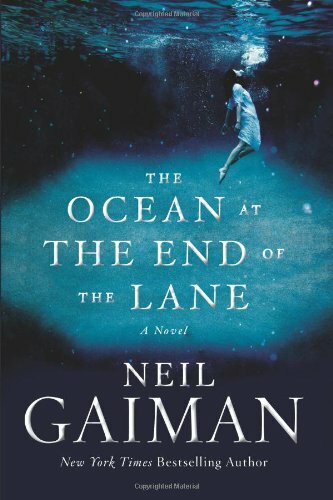 Wendy, Sonia, Katie, David, & Ray discuss Ray's book choice for June 2014: Neil Gaiman's 2013 fantasy novel The Ocean at the End of the Lane. 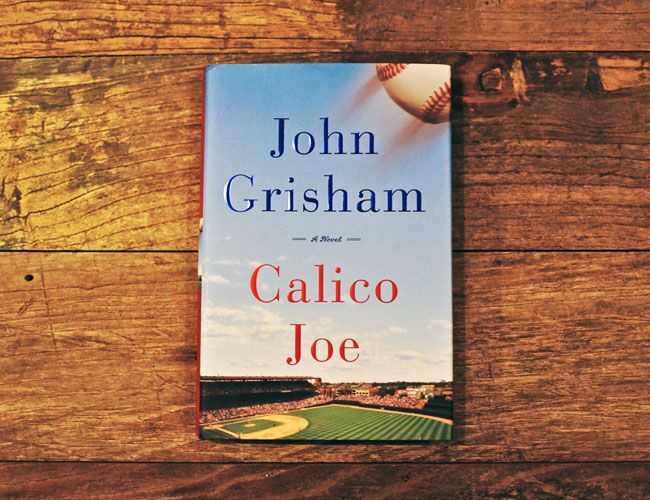 Round Two of On-Air Bookclub, during which new members are introduced, the chosen books are discussed, and the topic of bookclubs, choosing books, and essential qualities of a good book are debated.